A BBC radio host reportedly killed herself after walking off the show, according to media reports in the United Kingdom. 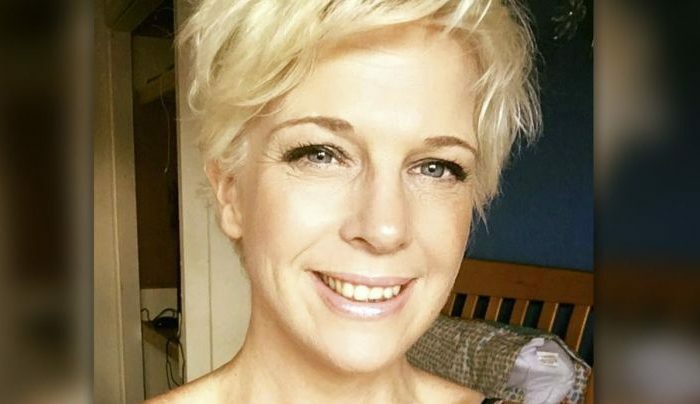 Vicki Archer, a 41-year-old mother of three, said she “needed a break” during the middle of the show on Aug. 5, the BBC reported, citing evidence presented in the Shropshire Coroner’s Court. Archer had also emailed a co-worker that she was angry before she was found hanged at her home in Shrewsbury on Aug. 6. Coroner John Ellery was told that Archer left work at BBC Radio Shropshire at about 5 p.m. local time. She was found in the loft of her home by her stepfather, Lee Holyoake, three hours later. Holyoake was forced to get a ladder to get into the property via a bedroom window, the report said. Holyoake attempted to revive Archer, saying “alarm bells started to ring” after he and her mother were told she went home early. She didn’t respond when people tried to knock on her door. Ellery said there is nothing suspicious about her death. He added she tried to kill herself several times in the past, the Telegraph reported. The Telegraph reported she was pronounced dead at around 8:21 p.m.—three hours after she left work. In the days leading up to the incident, Archer retweeted posts about inner demons and mental health problems, according to The Sun. Holyoake, meanwhile, issued a statement on her death. When he went inside, he saw her body. “As I checked the right-hand side of the loft, I saw Victoria in the corner. I went downstairs to phone an ambulance. I also asked for police. I went back into the loft. I took a pair of scissors and cut her down. The emergency services operator started to give me instructions to do cardiopulmonary resuscitation (CPR). As I did this, the ambulance arrived. The paramedic pronounced life extinct when he arrived,” he stated. In the United States, you can call the National Suicide Prevention Lifeline on 1-800-273-8255. Young people can call the Kids Help Phone on 1-800-668-6868. In Canada, the line is 1-833-456-4566. In Australia, the crisis support service hotline is 13 11 14 (Lifeline). Other worldwide suicide hotlines can be found at www.befrienders.org.